It’s commonplace to head to one of these e-commerce sites to search for an item. Very often, before one makes a purchase online, you’d check various websites so you don’t miss out on any better deals. It comes in handy when you can find all in one place. 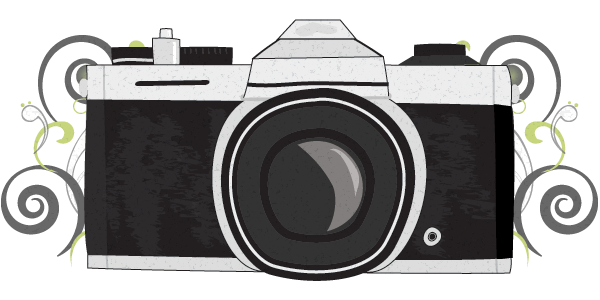 In a related experiment, I once tried to curate a list of Ghanaian listings site, I lost! TooKnow.com comes to solve all that. 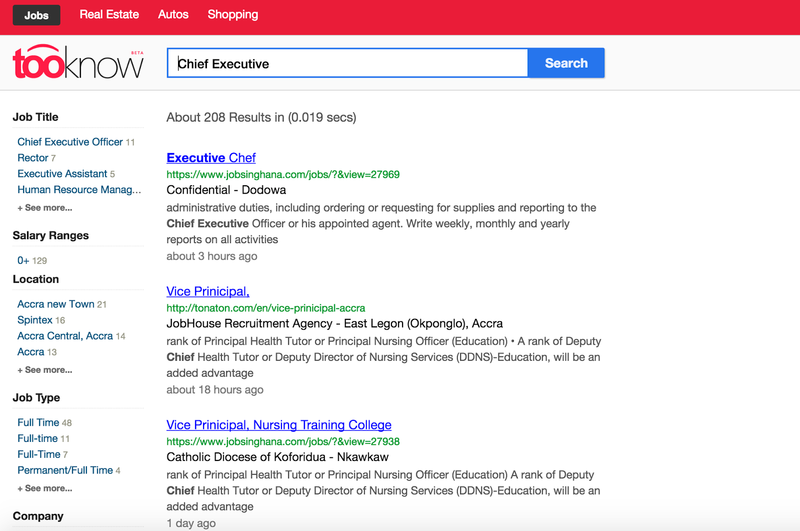 It’s a localised search engine which curates listings from different listings and classified websites in Ghana. It categorises the listings so as to make it easy to sort and find what you are looking for. It makes use of one of Google’s previous (tried and tested) search results page’s interface to categorise the listings. The clean interface presents the use with an option to search specifically under one of the four common listing categories mainly job, realty, shopping, and autos. Tooknow.com is a product of Encodev Labs, the brain behind MPower Payments, one of the leading payment solutions in Ghana. Encodev Labs is fast becoming one of Ghana’s most trusted software companies in this new age of web and mobile apps. In Ghanaian parlance, “too know(n)” is simply a know-all. 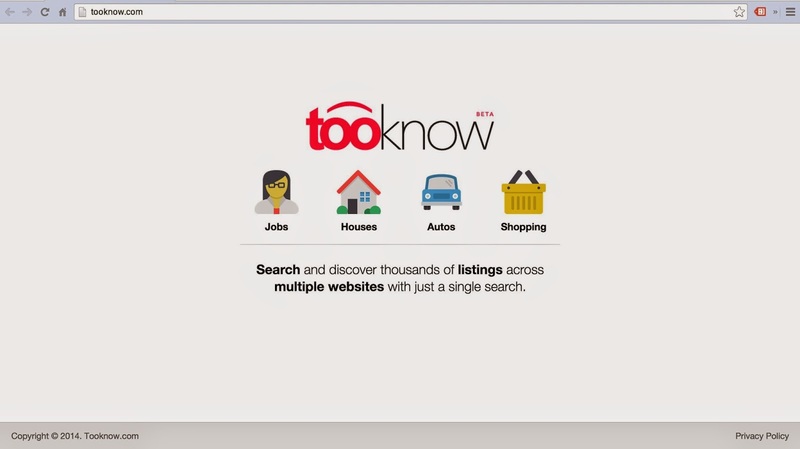 This is probably to suggest that tooknow.com knows where all the listings are based. Is this going to be the new phase of e-commerce in Ghana? Will the new thing be having search engines for online listings just as e-commerce sites flooded the market? Share your thoughts.